Pay, send and receive money. Instantly. 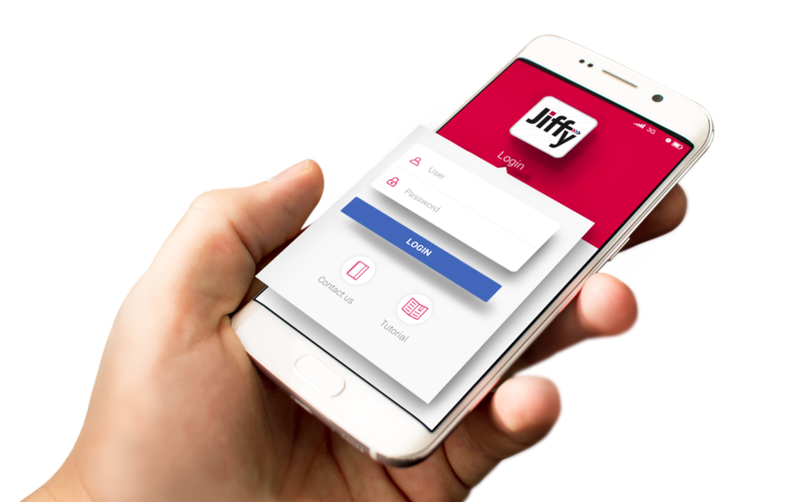 Jiffy revolutionizes your transactions. You can pay, send and receive money in real time. Just by using your smartphone. Need to split the dinner bill between you or collect money from a number of people for a group gift? Perhaps you need to lend someone a small sum or give your children their pocket money? Or maybe you need to make a payment in a shop? Piece of cake. Choose a name from your contacts list, decide on the amount you want to send. You don't need their account details, their mobile phone number is enough. Transferring money is as easy as sending a text message. To make a payment all you need is your smartphone. Accept the request notification, place your smartphone near the POS or take a picture of the QR Code. Jiffy is linked to your bank and current account. Your mobile phone number, your account – in total security. Personal, wherever you are, even abroad. The easy way to move money, when you need to. 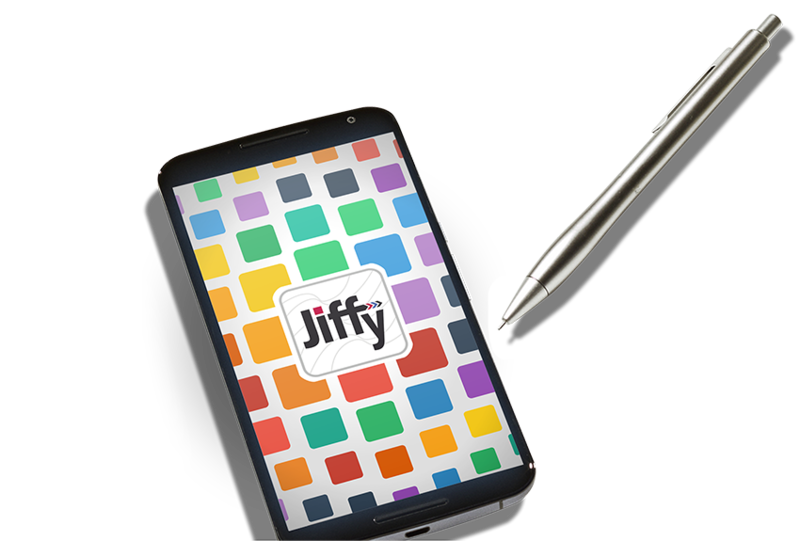 Jiffy is multi-platform, available for Android and iPhone. Personal, wherever you are, even abroad. Jiffy is designed to integrate with the bank you are already using. It couldn't be easier or quicker. And it's just as safe, everything is always fully under your control. Does your bank have Jiffy? You can use Jiffy with many banks, in Italy and throughout Europe. And others will soon be coming on stream. Is your bank already one of ours?